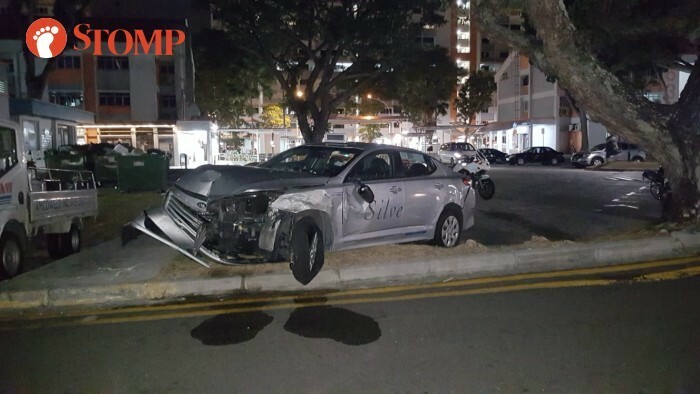 A 62-year-old taxi driver was arrested after hitting three other vehicles that were parked in front of Block 631 Bedok Reservoir Road on early Tuesday morning (March 19). 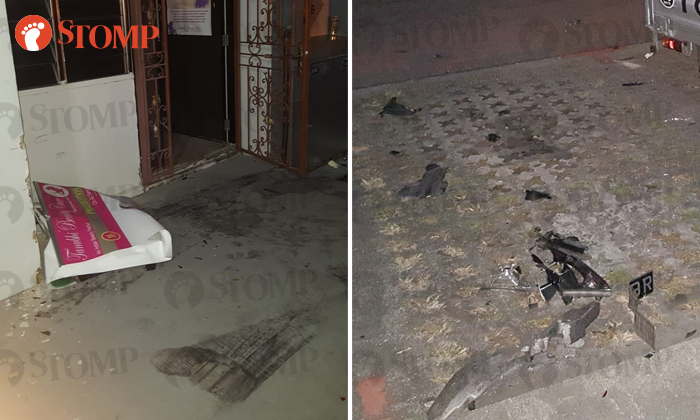 In response to a Stomp query, the police said they were alerted to the accident involving the taxi, a car and two lorries at the carpark at 1.15am. The cabby was arrested for suspected drink-driving and police investigations are ongoing. Stomp understands that no one was hurt in the incident. Stomper Anonymous, a resident at Block 631, said he looked out of his window after hearing a loud bang and screeching tyre noises. He told Stomp: "I saw the taxi on the pavement behind some shops. "It then reversed into a wall twice, before hitting a black car. "As it couldn't pass through, the taxi reversed again, squeezing in between a lorry and a white car. "That was when I started filming." A video taken by Anonymous shows the taxi backing into a pillar at the block. A loud crash, screeching noises, the revving of an engine and someone shouting 'oi!' can be heard. The taxi then surged forward, hitting a lorry in the process, before mounting a kerb. It can be seen continuing to move despite being on the grass patch. Anonymous said: "The taxi tried to drive away but got stuck at a large tree root. 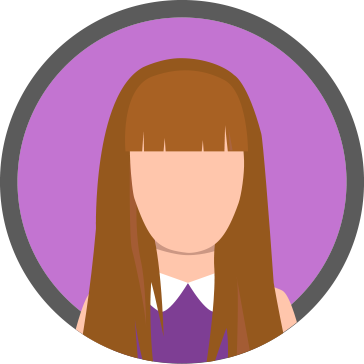 "I rushed downstairs afterwards and my neighbours called the police. "I hope my video can help the drivers whose vehicles were damaged in the incident." Stomper Abdul, a resident living two blocks away, said he passed by the scene and witnessed the cabby's arrest while on his way to the coffee shop at around 2am. Photos taken by Abdul show the destruction that the taxi left in its wake. The taxi also had a mangled front bumper. Abdul told Stomp: "Vehicles parked in the vicinity and the rear area of shops there were damaged during the taxi's rampage. "Luckily, no one was injured or hit by the taxi. "I think it's quite shocking that this took place in a carpark." Responding to queries by Stomp, a spokesman for Premier Taxis said the cabby has been suspended. He said: "We have been informed of this incident and have suspended the driver, while we are assisting the authority with their investigation. "Hence, at this point, we are unable to comment further."